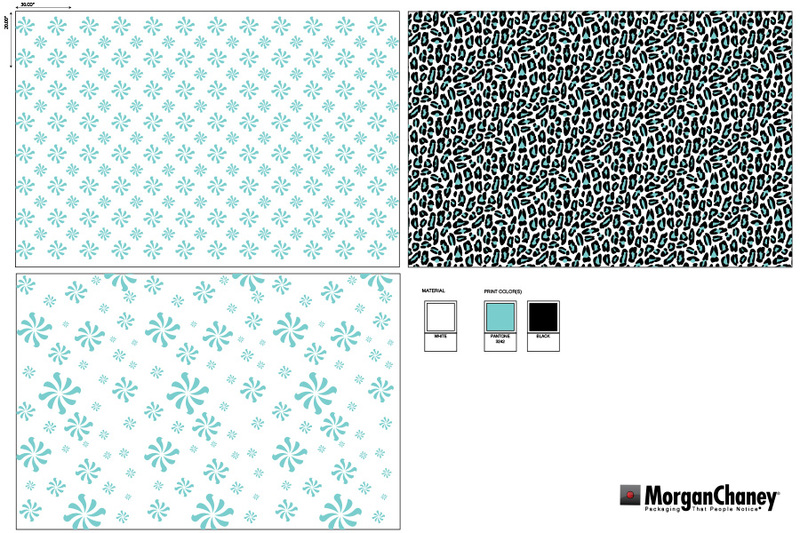 Morgan Chaney goes above and beyond by offering free design services with qualifying orders. 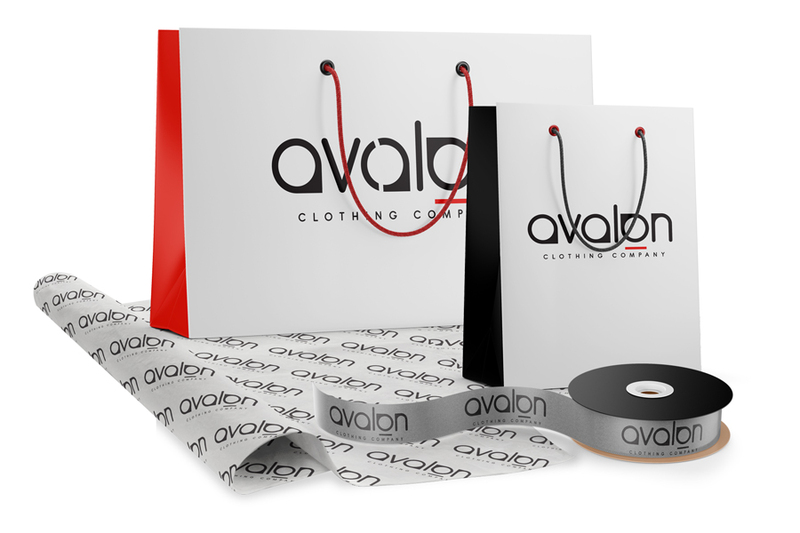 Our talented graphic artists have ample experience in custom packaging design and implementation; along with strong knowledge of packaging materials and print capabilities. 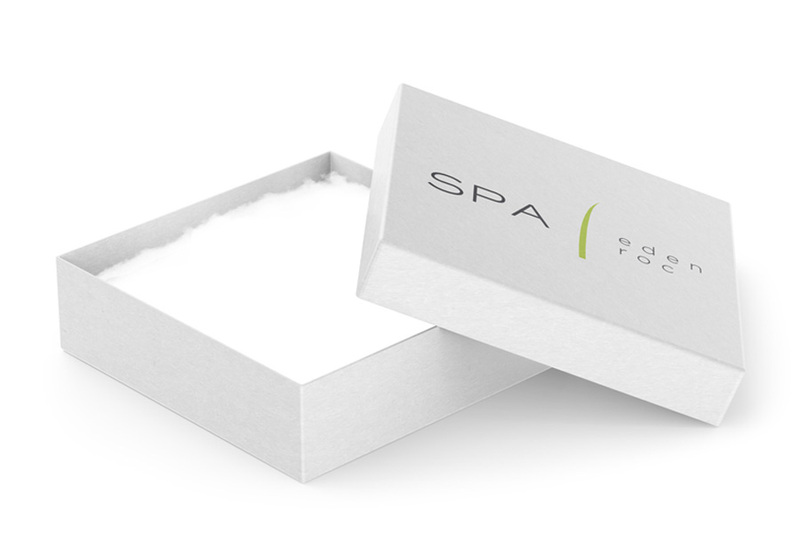 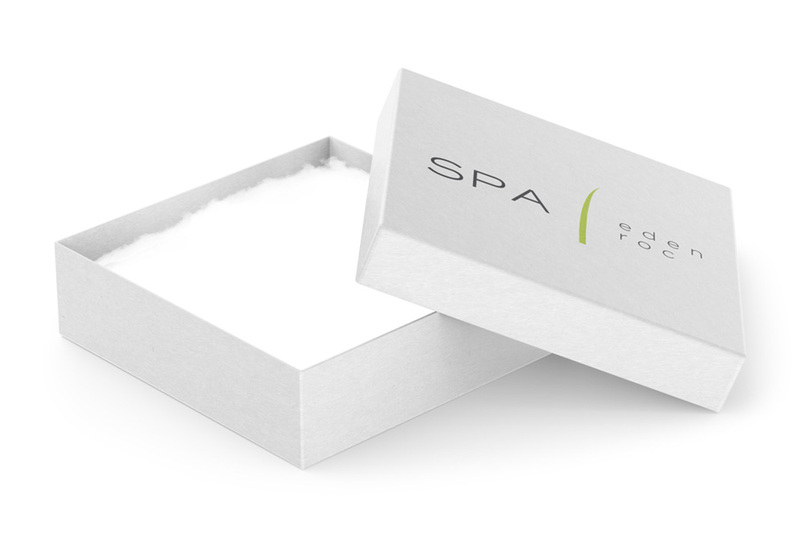 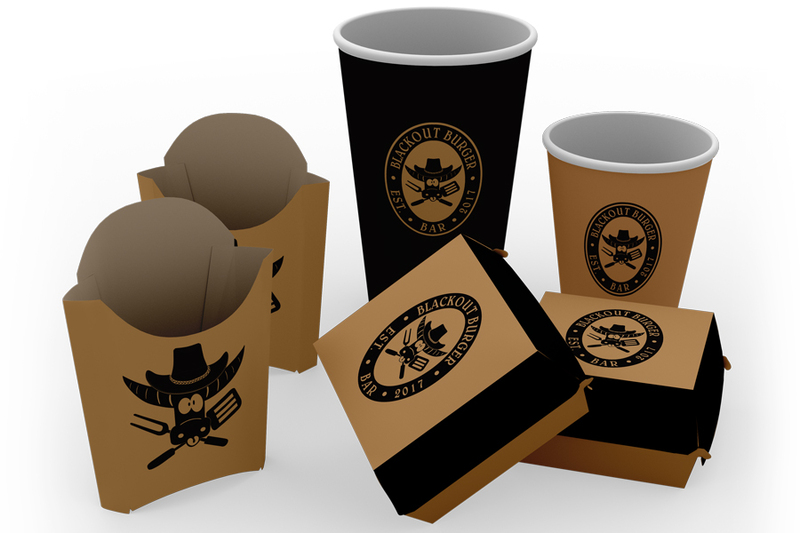 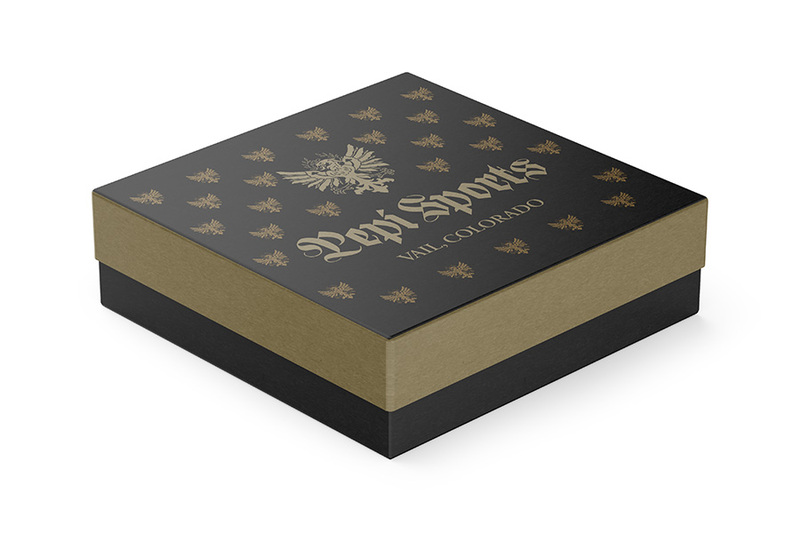 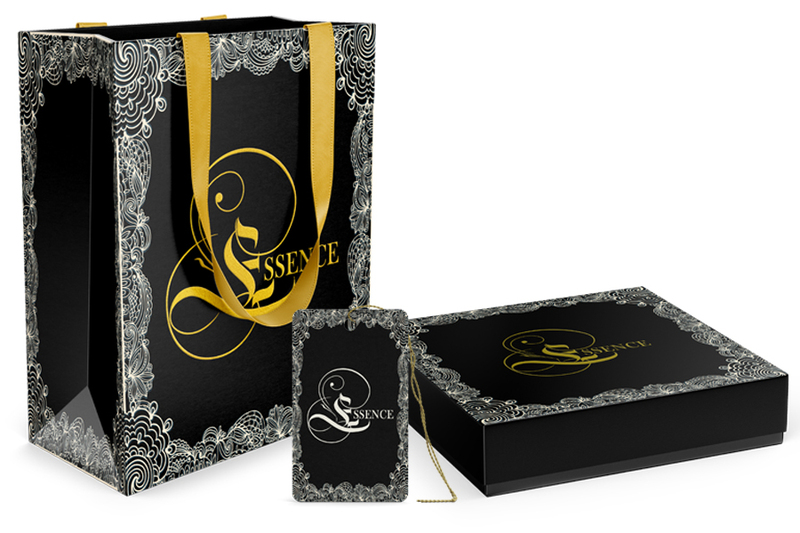 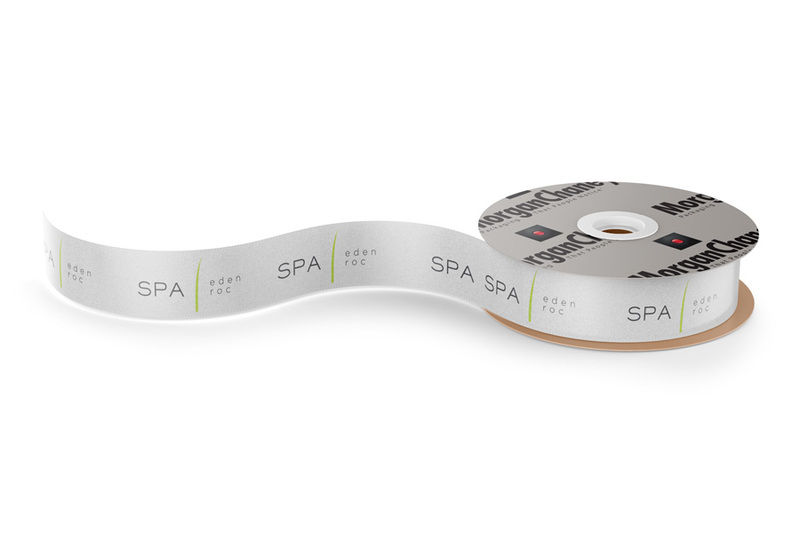 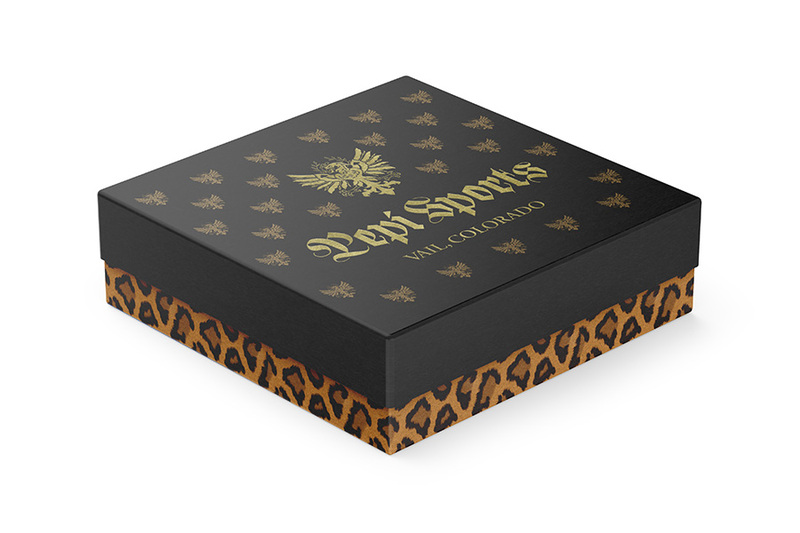 This allows them to ensure the best print quality for your specific custom packaging. 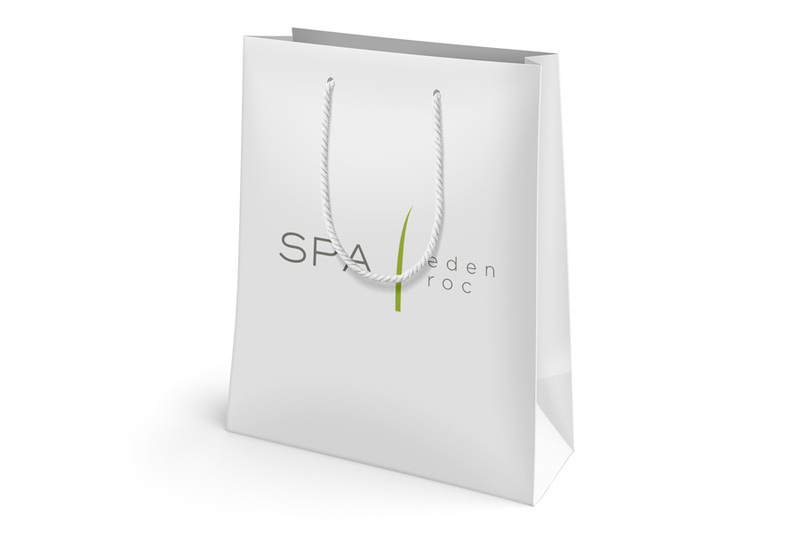 Nobu Spa at Eden Roc is located in Miami, Florida. 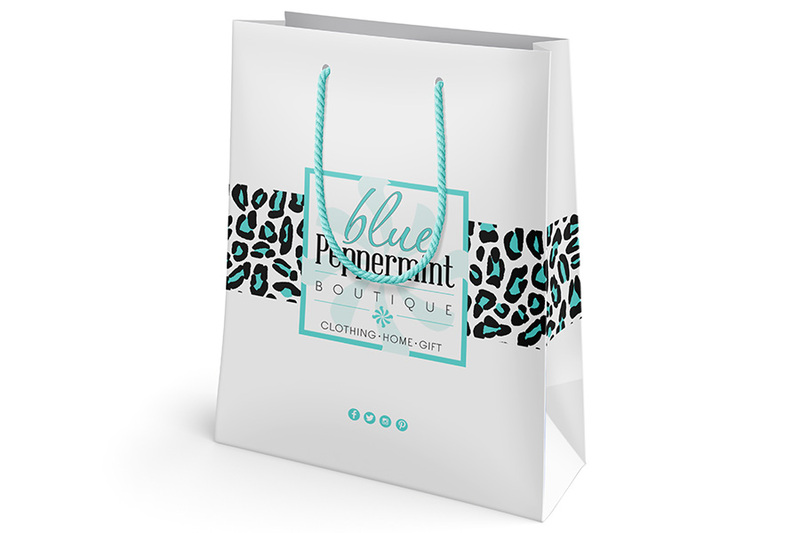 Their Spec Art Presentation consisted of Custom printed paper eurototes, Custom printed jewelry boxes, printed tissue paper and printed ribbon. 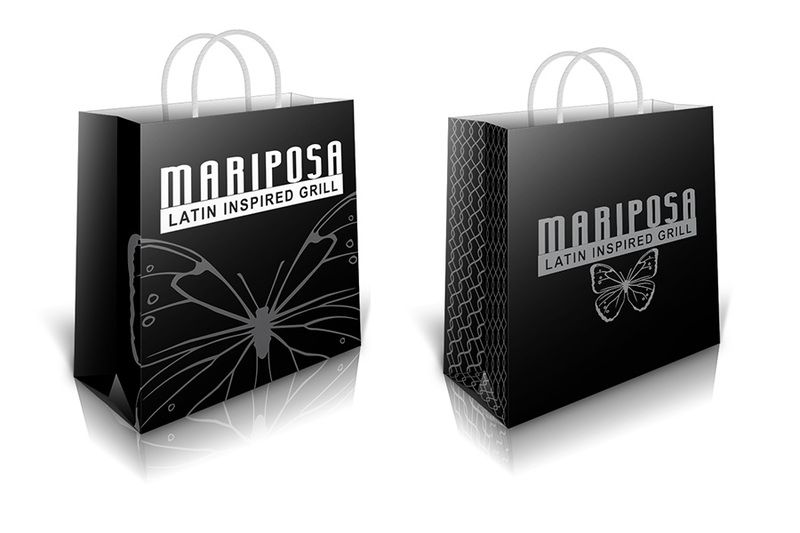 After receiving multiple options in 1 and 2 color designs they chose the design that worked best for their needs. 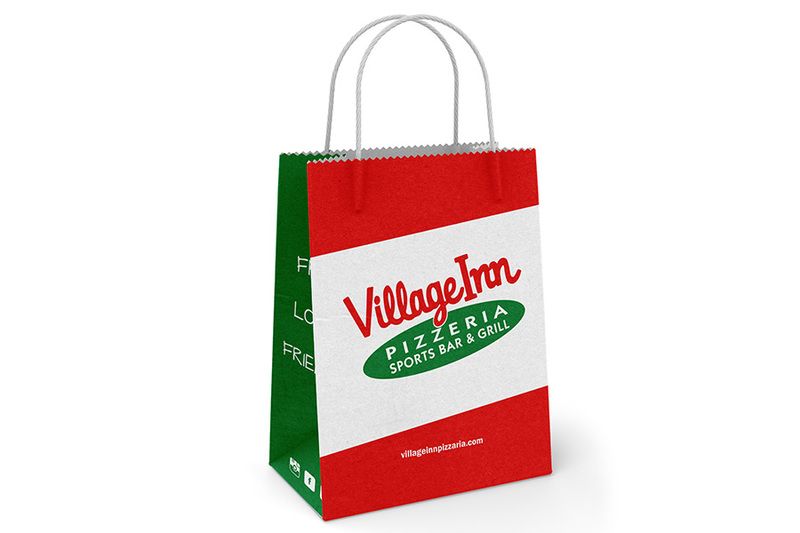 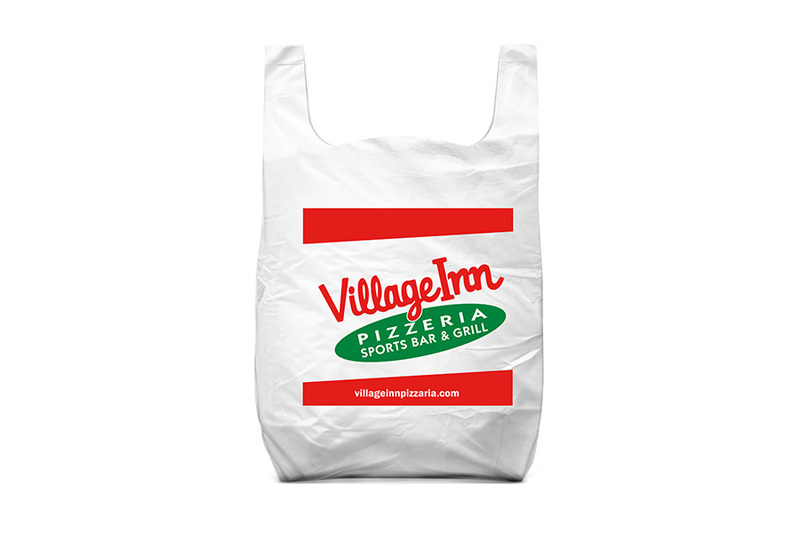 Village Inn Pizzeria is a restaurant and sports bar located in Skokie, Illinois. 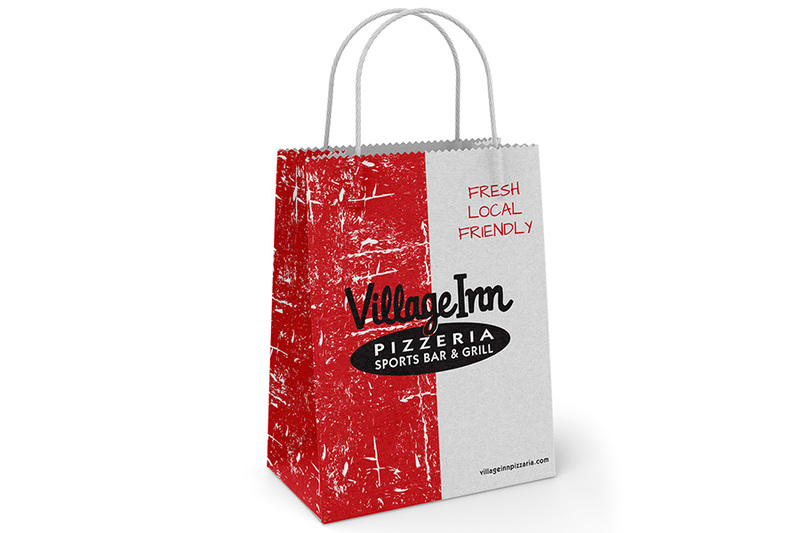 They came to Morgan Chaney looking for some fresh and fun ideas for their restaurant takeout bags. 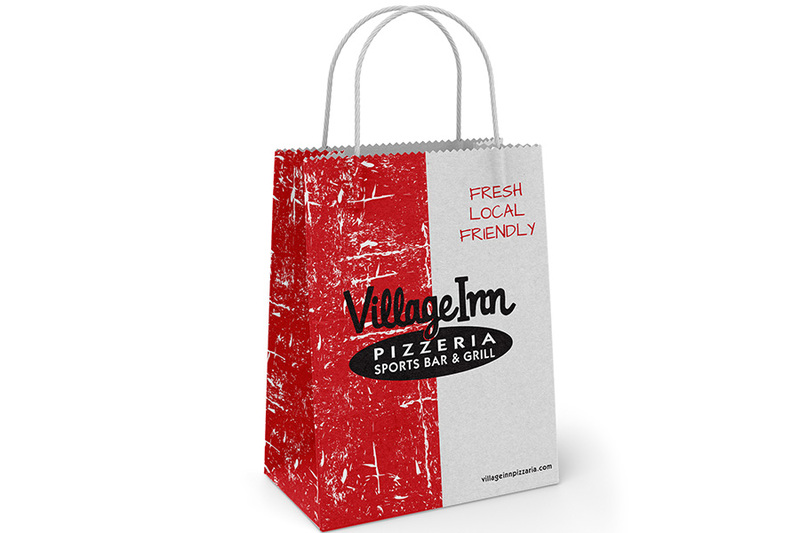 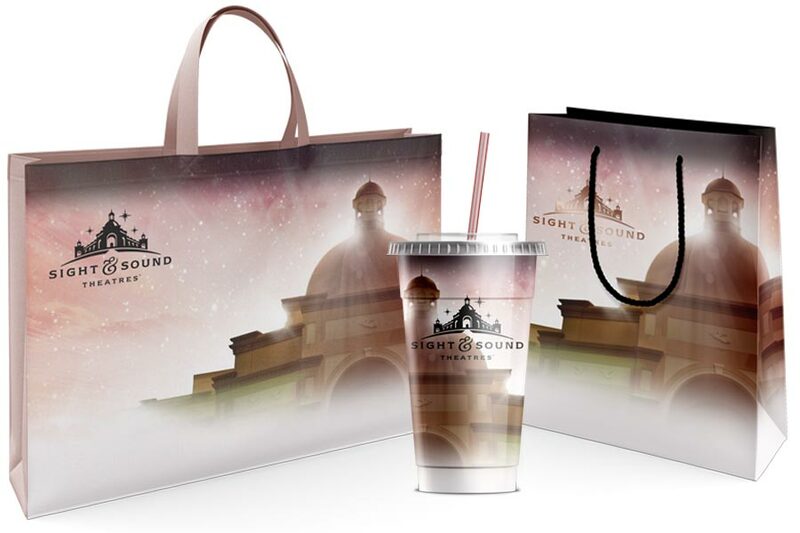 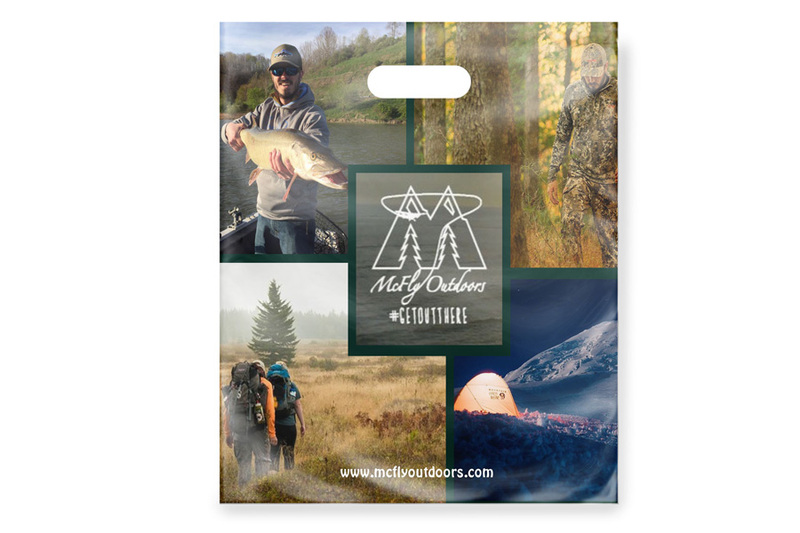 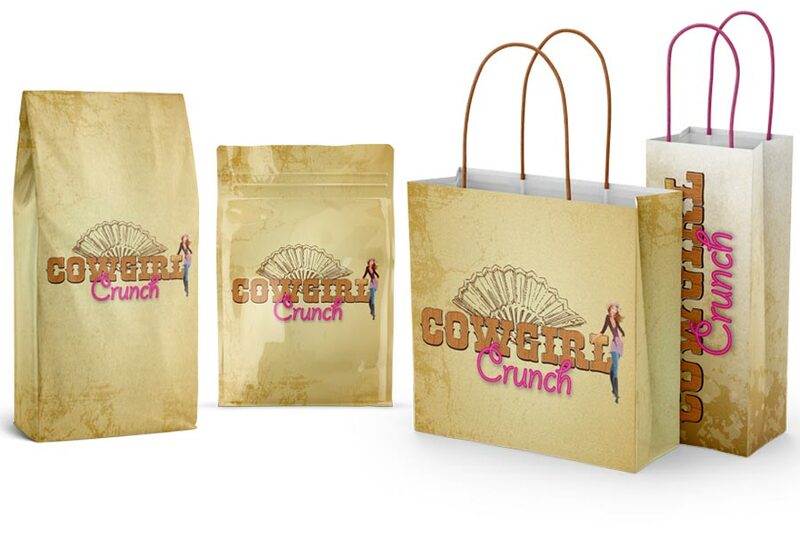 After being given several designs in both paper and plastic, they chose both a paper and a plastic take-out bag to proceed into production with. 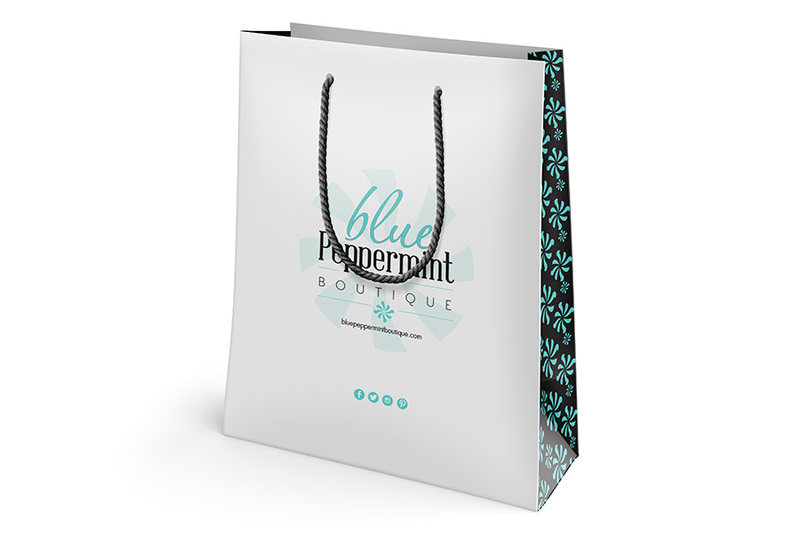 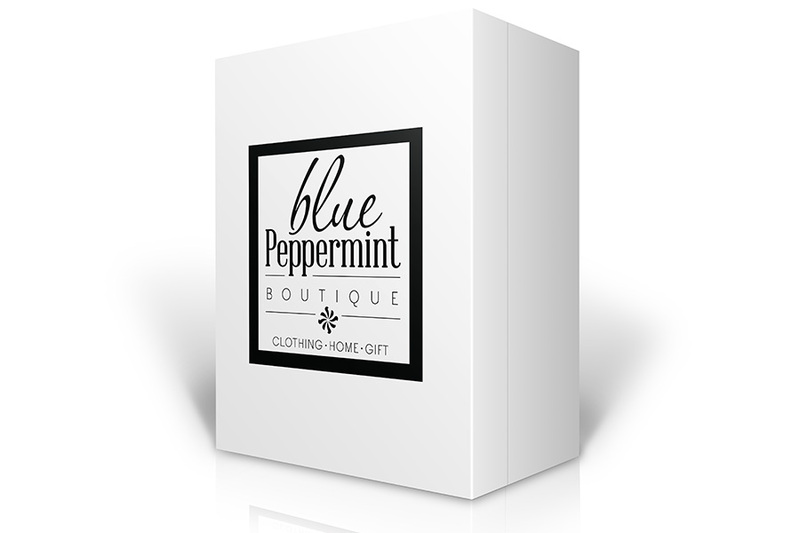 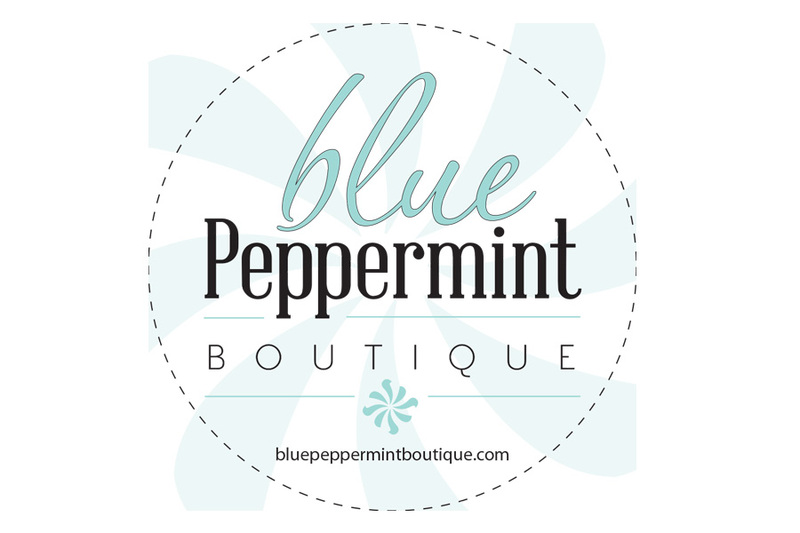 Blue Peppermint Boutique is a ladies apparel retailer located in Fisher, Indiana. 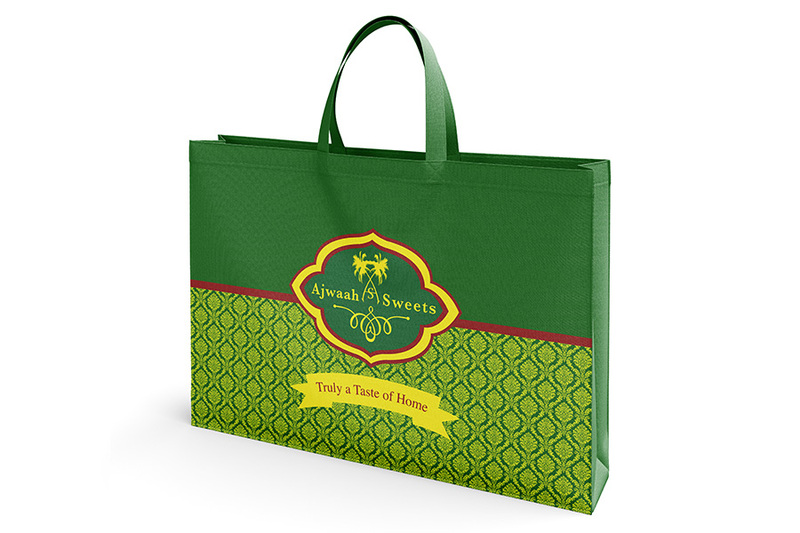 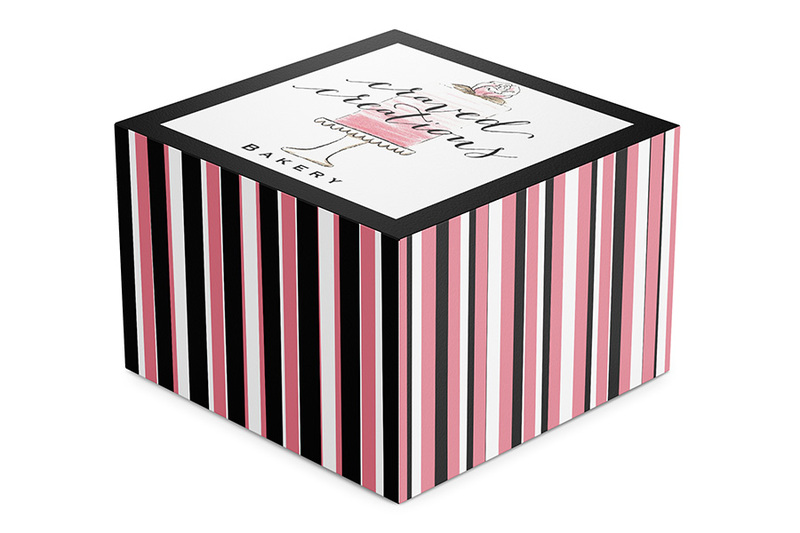 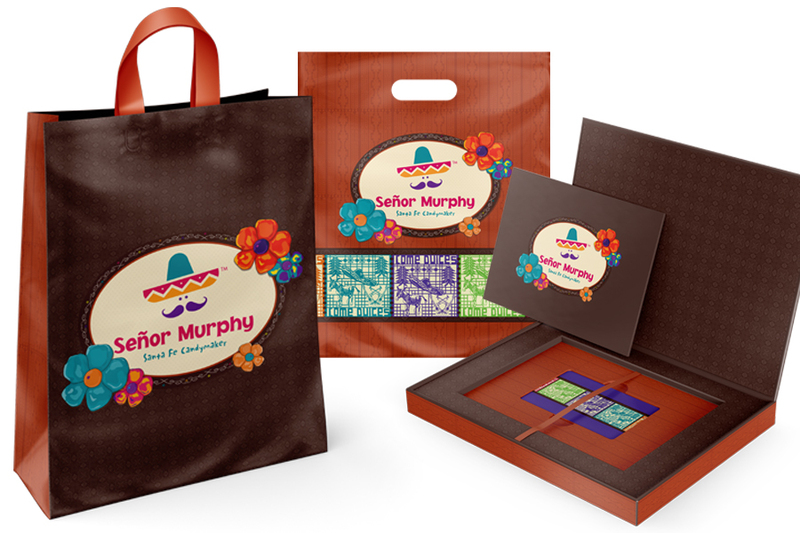 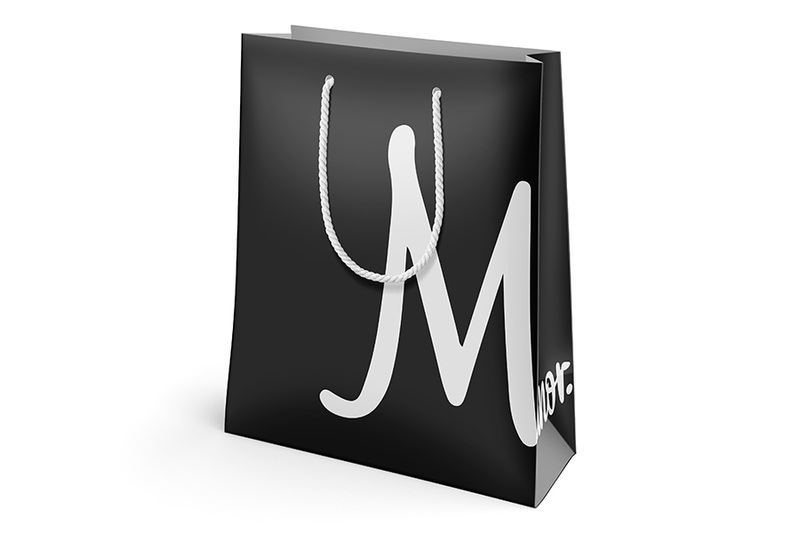 They came to Morgan Chaney to create a total retailer packaging collection of paper eurotote shopping bags, giftware boxes, matching tissue paper, purse totes, and labels. 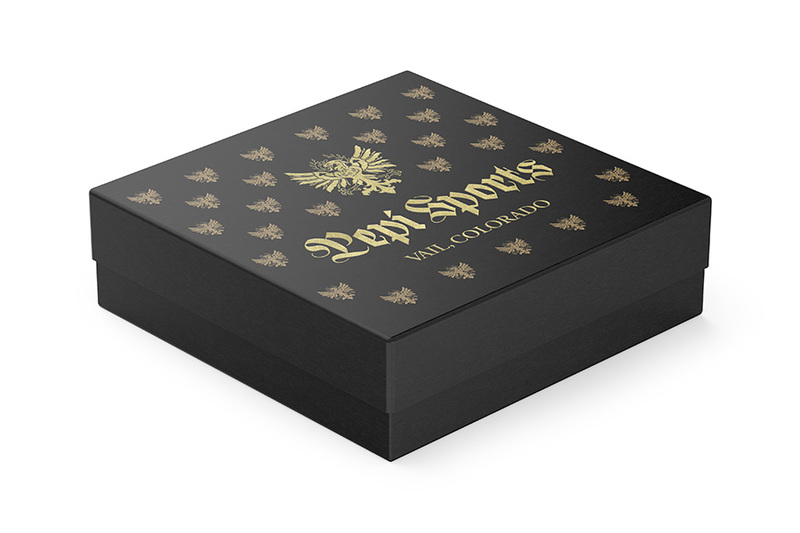 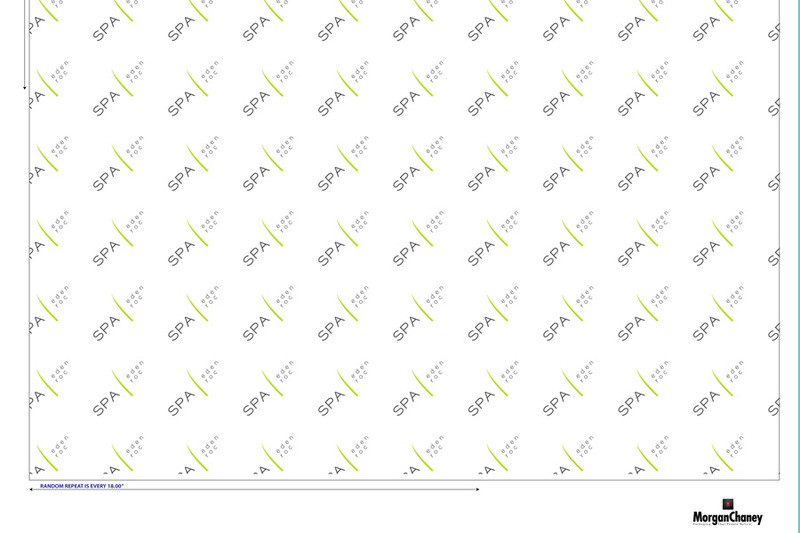 Pepi Sports is a Ski Rental and Sports Shop located in Vail, Colorado. 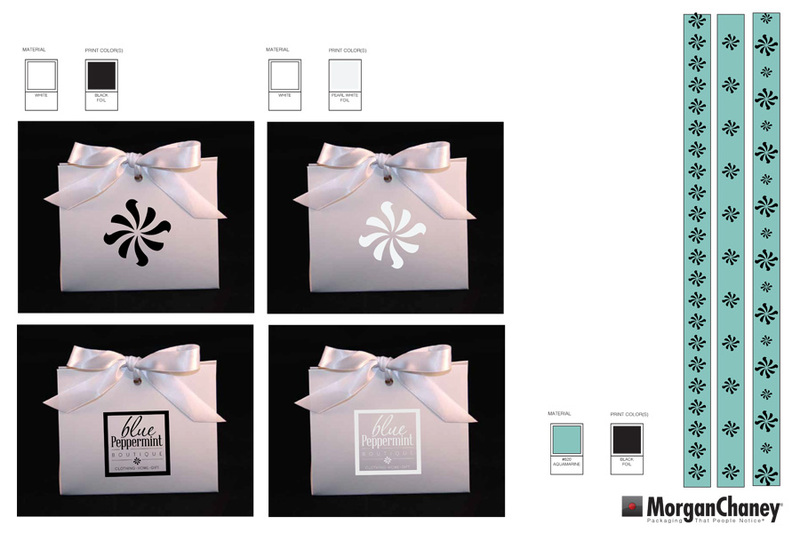 They came to Morgan Chaney to help create a custom printed jewelry box to match their new eurotote shopping bag design. 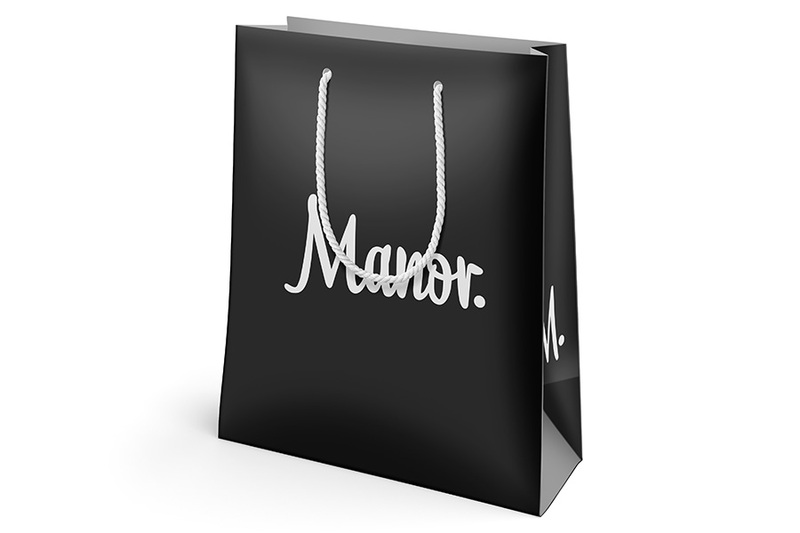 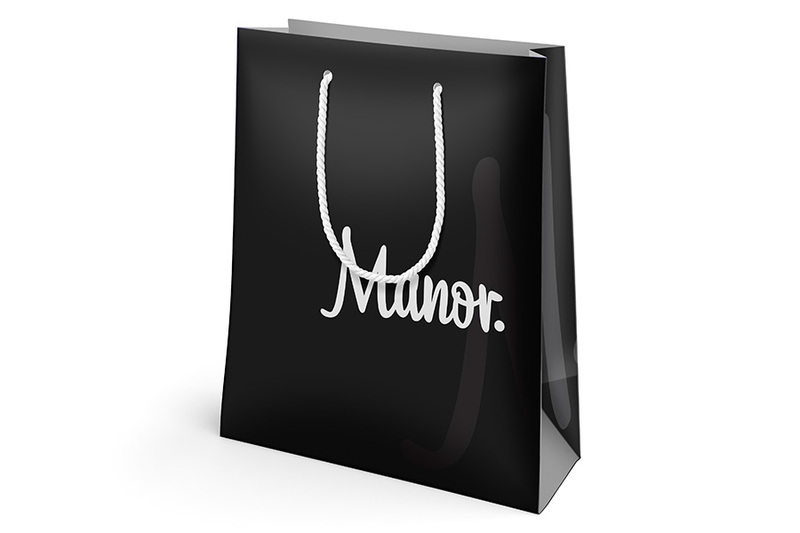 Manor is a footwear, clothing and accessory retailer located in Phoenix, Arizona. 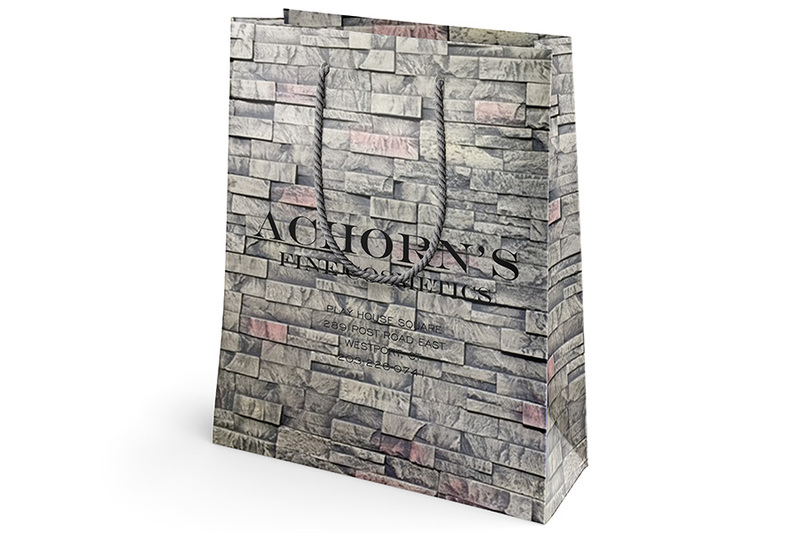 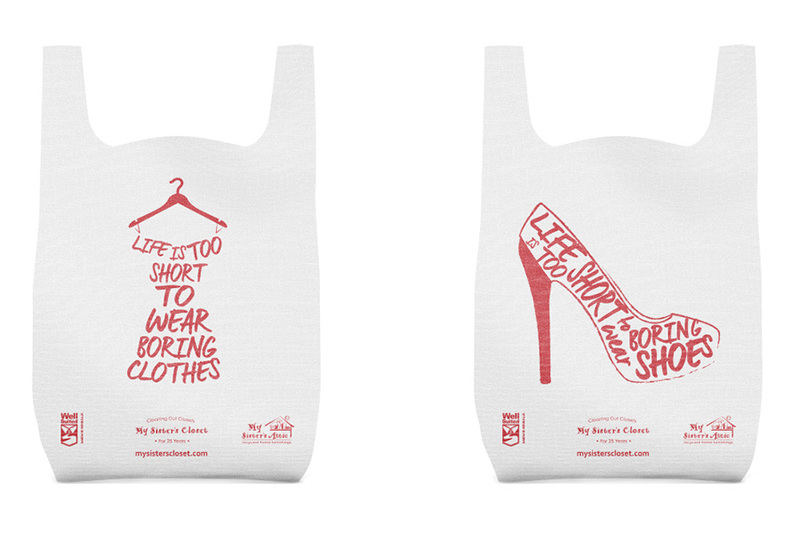 They came to Morgan Chaney to help create a custom printed eurotote shopping bag design to use in their retail store. 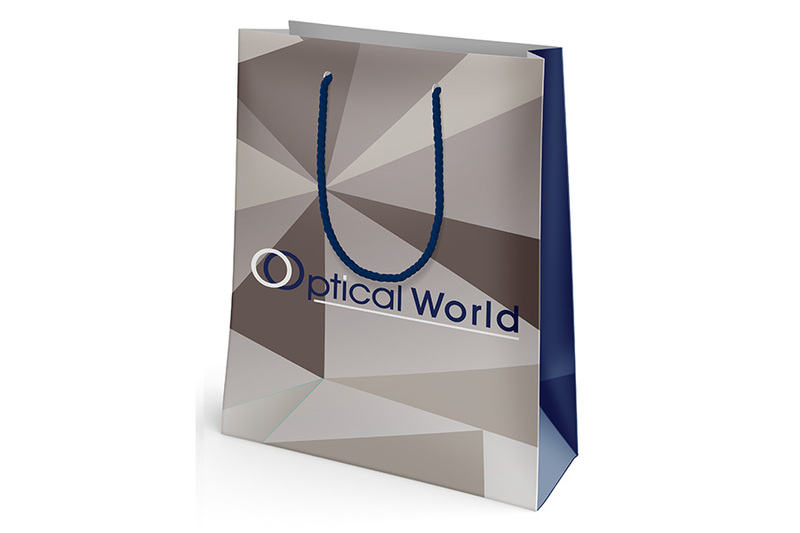 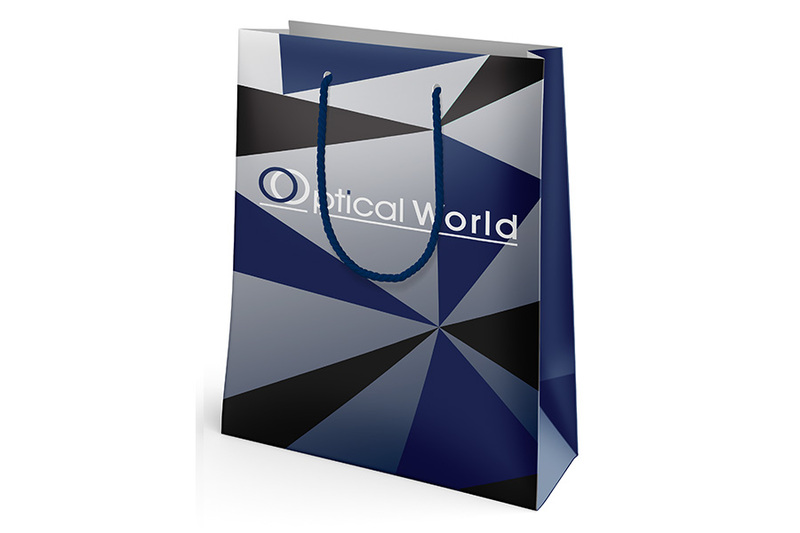 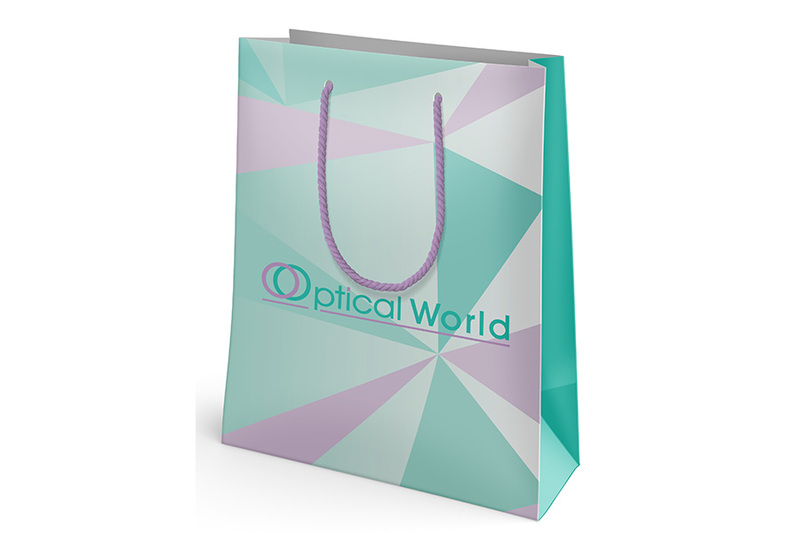 Optical World is a multi-location eyecare retailer located in Florida. 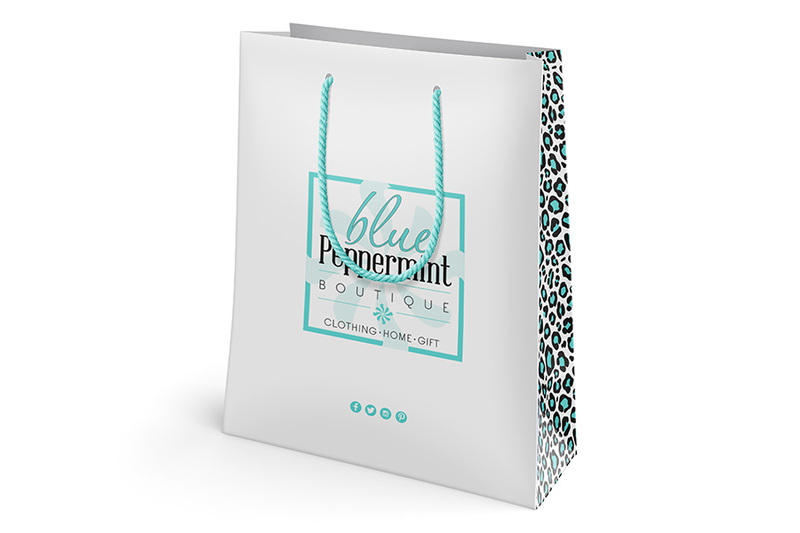 They came to us wanting to explore design ideas and color schemes for their retailer paper eurotote shopping bags.